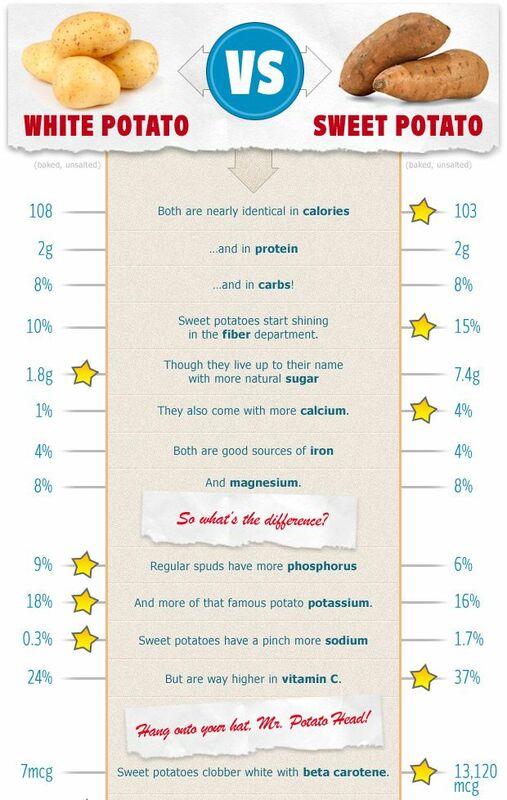 Home / #Food / #Health / #Healthcare / #Health,#Food : Sweet potatoes vs. potatoes.Which are really healthier? #Health,#Food : Sweet potatoes vs. potatoes.Which are really healthier? Sweet potatoes vs. potatoes: A nutritional debate fueled by misinformation, baseless ‘superfood’ obsessions, and carbohydrate phobias. Here’s how these tubers compare and why both deserve a place in your diet.